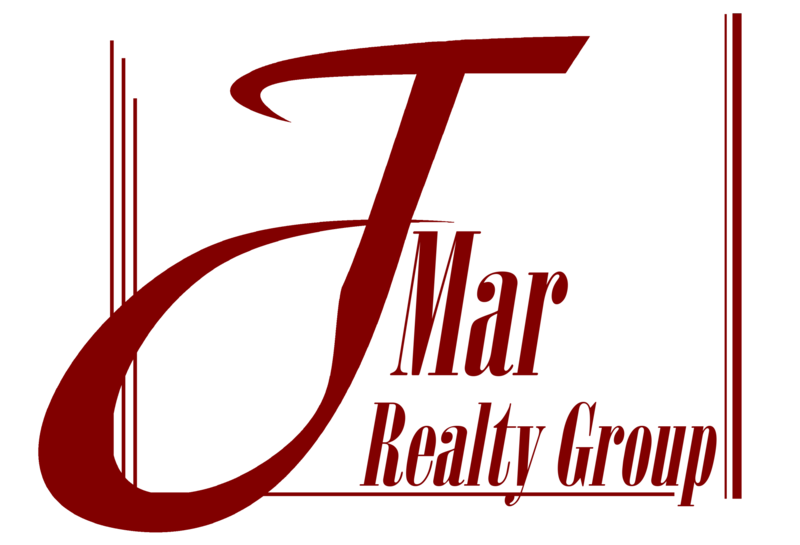 JMar Realty Group is one of Chicagolands leading Realty Groups. 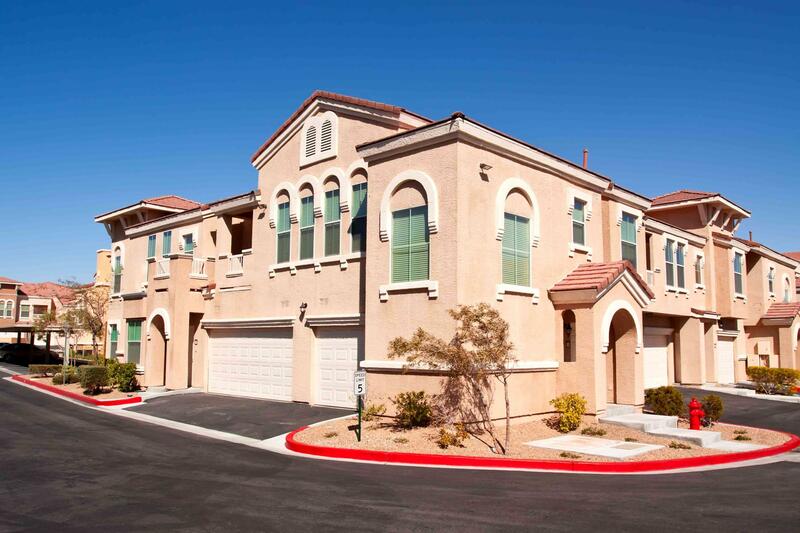 Realtors, property owners, and renters rely on us to provide honest and true information. All clients can expect courteous and professional service throughout the entire process. Whether you are looking to buy or sell a home, our asssociates will make sure you have the tools needed to find the home of your dreams. 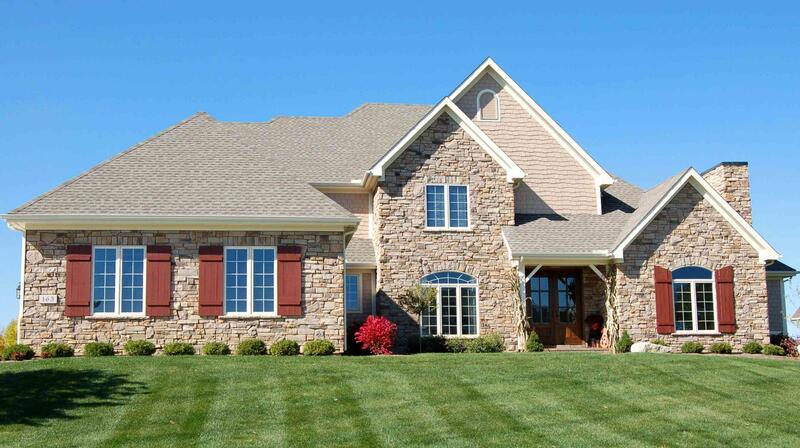 Compiling data from around the region, as well as from property owners, we are the source you need.